Want to dramatically improve the quality of your sleep and boost your daytime effectiveness? Get up and move! 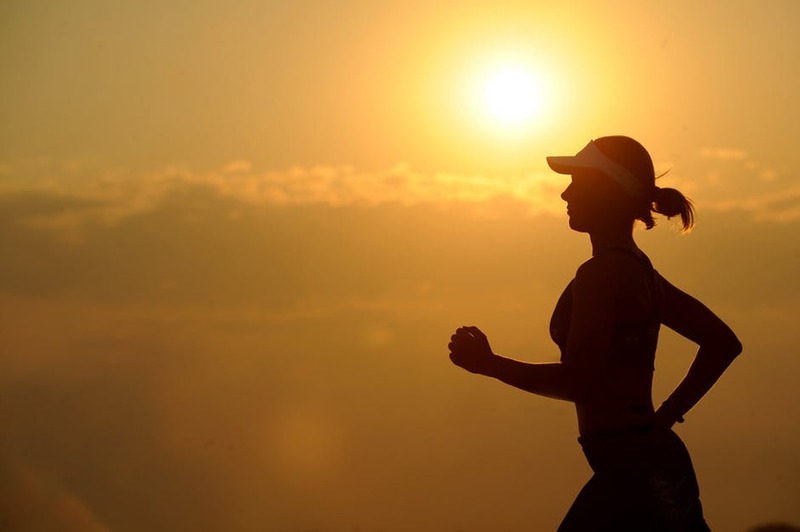 A wonderful report that carefully and accurately measured study subject’s daily physical activity found a striking relationship between physical activity levels and sound, effective sleep. Specifically, those who engaged in 150 minutes of moderate to vigorous activity weekly reported overall sleep quality 65 percent higher than inactive participants. Other noted benefits included less night time leg cramps (68 percent less) and less daytime fatigue-related poor focus and concentration (45 percent decrease). In other words if you are not physically fit, you have likely never experienced just how restfully you could be sleeping and just how happy and “alive” you could feel. Looking for more expert wellness guidance? There are lots of ways to rendezvous with Dr. Ann! Join us for a half-day seminar on September 23rd! Buy Dr. Ann’s Combo Special and get a free grocery guide. License our brand-new recorded webinar series. 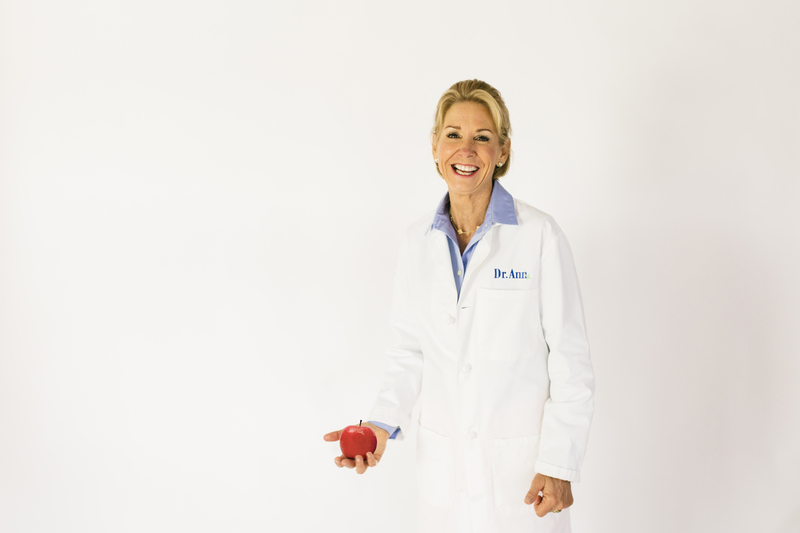 Bring Dr. Ann in for a life-changing talk!